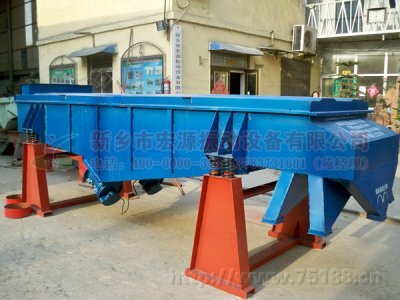 ZPS straight vibrating screen is my company engineer for part of the industry design a new specially type multi-purpose screening machine, changing the reason of double motor structure, using a single horizontal vibration motor.The trajectory movement of the material has kinds of adjustment forms, equipment adaptability significantly increased;Material direct emissions, has a large capacity.SYM - 1000 type screening machine,mesh 24 ,online screening made with wheat flour, is used for removing impurity, increasing the specific surface area, can be up to 350 kg / 150 seconds.Our company can design and manufacture according to user requirements, such as heighten the feeding port, discharging mouth with butterfly valve, etc. 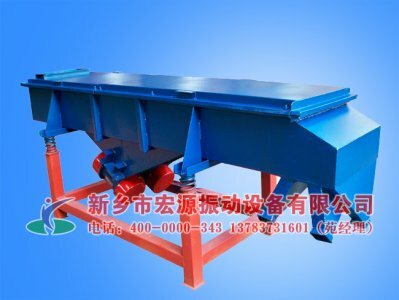 ZPS straight vibrating screen is used to flour, starch, washing powder, metal powder, additives, chemical industry, the mining industry ,the rough screening of granular, powder, sieving precision, large capacity, easy to combine with production line.You can have more choice between 600 mm to 600 mm. 1. 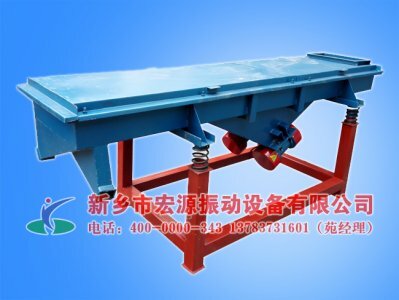 Simple and compact structure, convenient maintenance, less faults. 2. 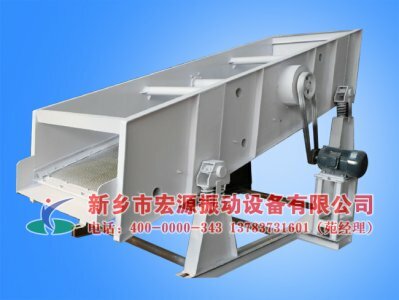 The product is fully closed structure, prevent dust scatter, the noise is small, quiet and environmentd protection. 3. 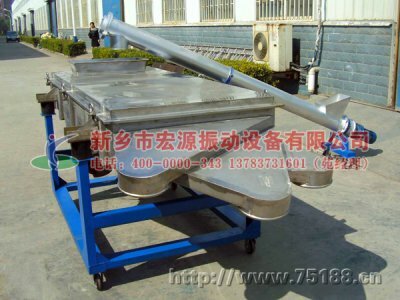 The discharge port of Large flow at the bottom, easy to assembly line equipment installation. 4. 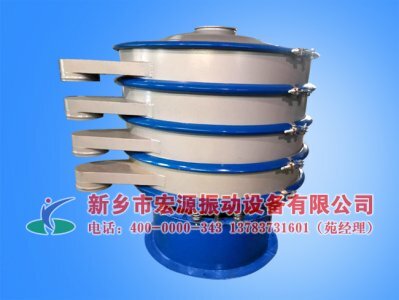 The upper discharging mouth can within 360 ° in any adjustment, convenient installation and use. 5. 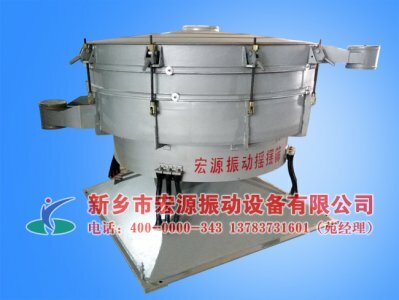 Large quantity, high accuracy, can effectively save energy, have twice the result with half the effort. 6. 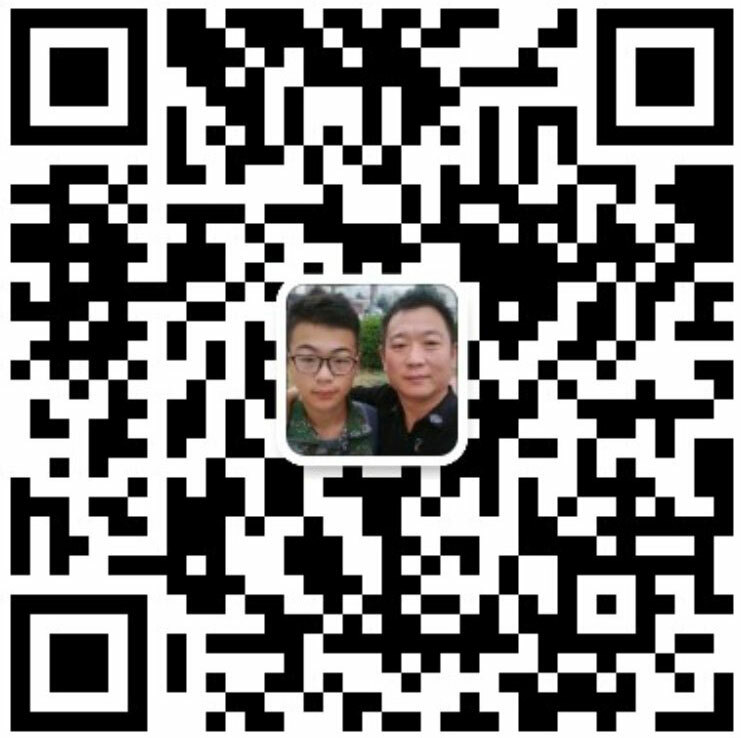 New type of space truss structure, the net up tight degree is high, service life is long, and customers can quickly change the screen.